Image. 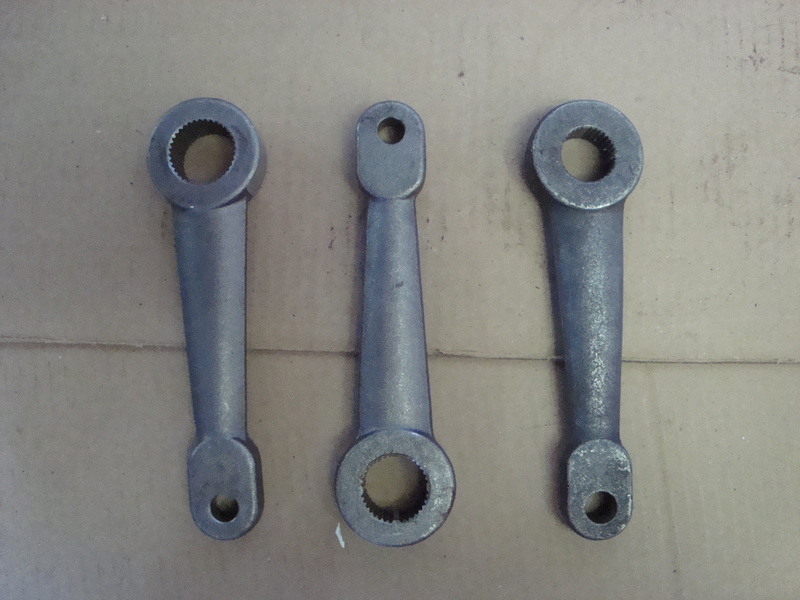 Shown from left to right, Reverse Rotation Ford, Saginaw Power Steering, and Saginaw Manual Steering. Contains Borgeson steering column floor mount for use with the modified stock Ross steering column. 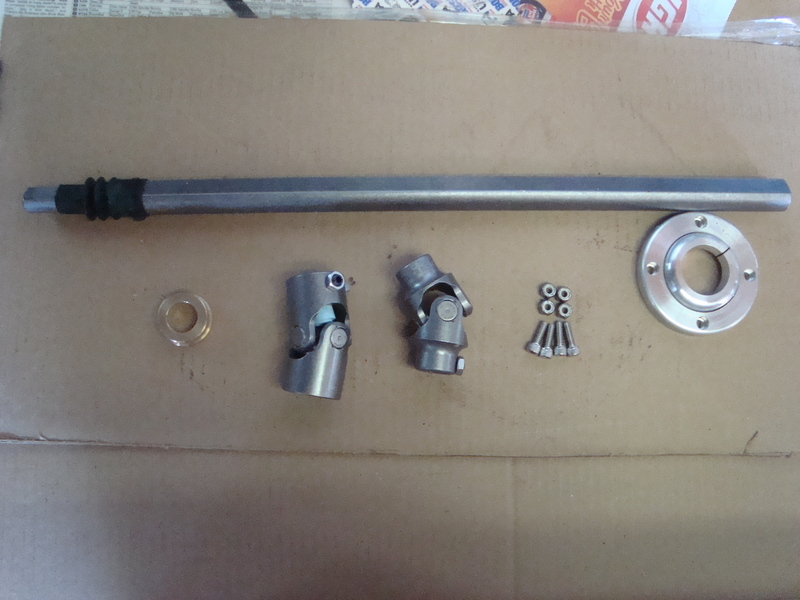 This column kit is designed to be as easy as possible for the installer. There is no welding required to use this kit, everything bolts together utilizing the stock column. See Image. Please identify steering box before ordering steering column kit as u-joint will be different. Lower Borgeson shaft to steering box U-joint.